1. Great places to eat! Stonebridge has a plethora of great restaurants to suit every taste bud while visiting Prince William & Manassas, Virginia. 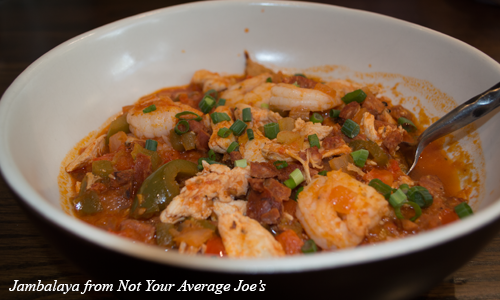 We have you covered with Zoe’s, Not Your Average Joe’s, P.F. Chang’s, Uncle Julio’s, Brew Republic and so much more! Don’t forget to stop by Duck Donuts to pick up a dozen donuts for your hotel room morning treats. Click here for a complete list of our great dining choices. Looking for Apple or apples? 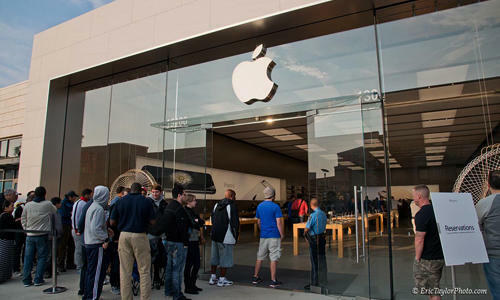 Stonebridge at Potomac Town Center is home to the ONLY Apple store in Prince William County and is ideal to find your next phone or accessory. If fresh, organic apples is what you crave, visit the massive Wegmans to find a selection of delicious, prepared foods and grocery items for your getaway. 5. We are Fido friendly! Please don’t leave your four legged friend at home. Stonebridge at Potomac Town Center is pet friendly, and most of our restaurants have patios so that Fido can dine with you. 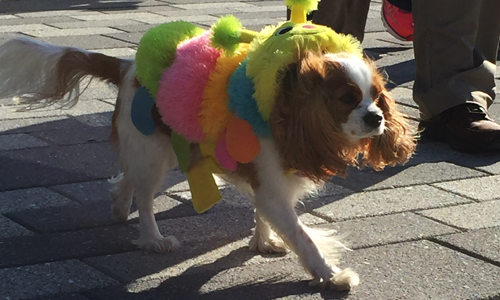 And because we love pets so much, we dedicate an entire festival to them – Petoberfest is Saturday, October 15th and includes fun for the whole family including the two legged kind! Relax, Wax and Ship. From Massage Envy, to European Wax Center, to Potomac Nail Spa, our assortment of relaxing services are available to make you look and feel your best on your trip. 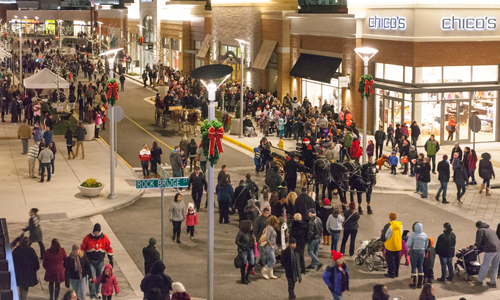 Been on a shopping frenzy while in Prince William County? Ship your merchandise home by visiting our convenient UPS store. 7. Great for visitors and tourists from across the globe! Stonebridge at Potomac Town Center is a scenic outdoor lifestyle center that is located in Woodbridge, Virginia on the east side of I-95 between Optiz Boulevard and Dale Boulevard.